source for the highest quality landscaping at affordable rates. View our showcase of work. Prestige One Landscaping is proud of its quality lawn & landscaping service. Serving Kansas City and Independence homeowners for the past 15 years, our talented landscapers have created numerous Kansas City landscapes that have fulfilled the dreams of our customers. We have been beautifying yards in the Kansas City area for over 20 years. View one of our many galleries to see examples of our work. 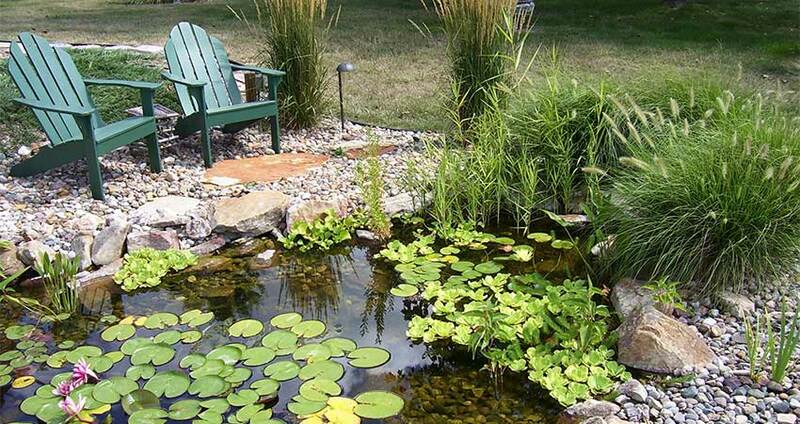 Simply take a photo of your backyard or pond, send it to us through our website and we'll provide a ballpark estimate over the phone. 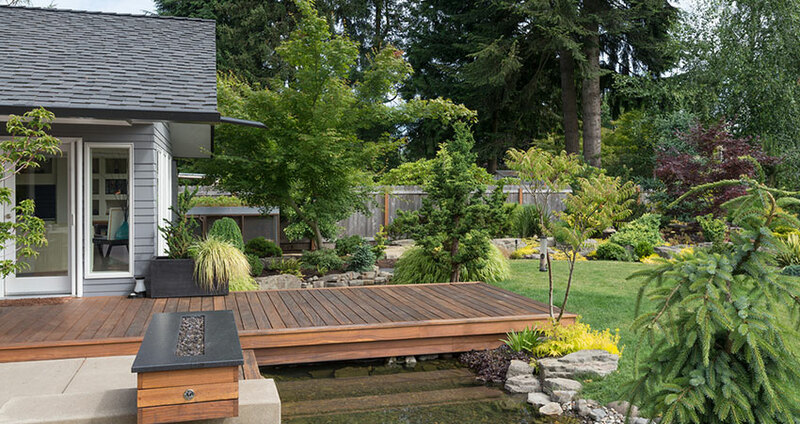 MCAC Certification means our installers are the most qualified and experienced technicians in the water garden and aquatic feature industry. We are certified by the NCMA for our Segmental Retaining Walls. That's just a fancy way of saying we know how to correctly build retaining walls! Our staff is highly trained in installation and customer satisfaction. We show up on time and get the job done! We are A+ ranked with the BBB and highly rated on Angie's list. Be sure to check out the reviews below from other satisfied customers. I would strongly recommend this company to anyone. Roye and his team are very professional. I cannot state how beautiful my water feature has turned out. Roye and his team completed my work in two days! 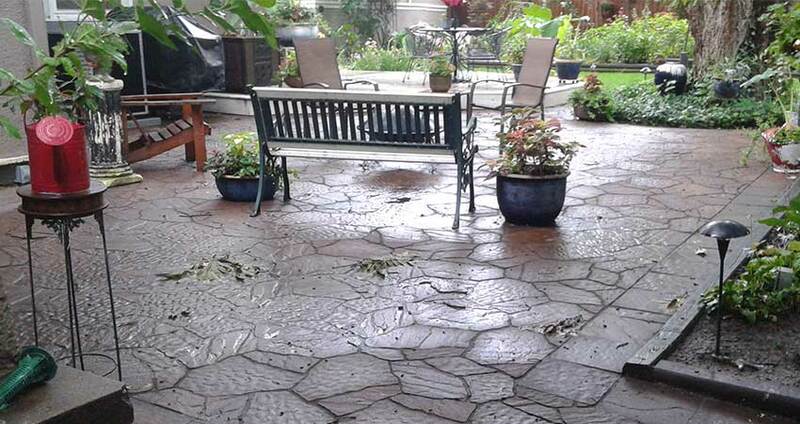 We very much want to commend you and your crew on the design and execution of the patio/pit! Your crew was simply awesome! They worked efficiently and steadily. Also, the job site clean up was the best we have ever experienced! We are so pleased with the final result. It was worth waiting for! We would be happy to speak with any future clients you might have about the quality of your firm’s work. Thank you so much for your vision for our backyard. We finally have a place where our son can play and we can enjoy it as a family. You have a great eye for what is possible and I can't wait to have you back to do even more work on our yard! The crew did an awesome job and the customer service was unbeatable. I was also surprised at how affordable everything was. Thank you for transforming our yard from an eye sore into an enjoyable place to hang out! The retaining wall looks great!! Thanks for the great job! It looks great. The cost of your proposal was about $1,000.00 more, but I'm so glad I used your company! It turned out so much nicer than I expected.